Hyperlocal weather data & forecasts for your locations. Let us turn weather insight into a competitive advantage for your business. Gain real time ground truth weather data with unrivalled detail for a single point to entire sites. Is your current provider accurate? 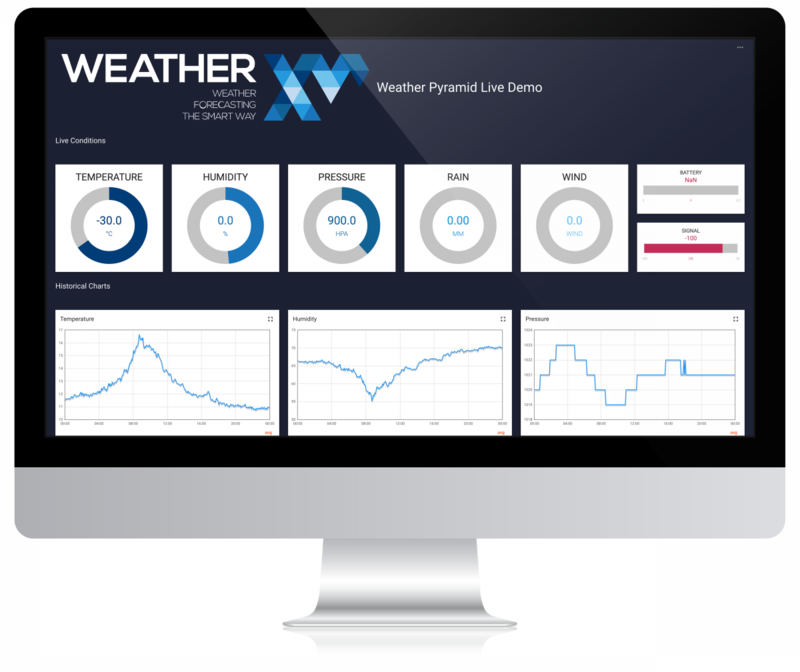 Measure the accuracy of 3rd party weather forecasts using actual data from sensors. Gain insight into past conditions to help you better plan for the future.